Below you fill find all funeral homes and cemeteries in or near Upland. 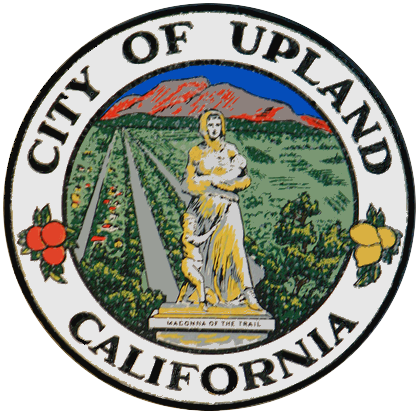 Upland is also known as: San Bernardino County / Upland city. Their current mayor is Mayor Ray Musser. Zip codes in the city: 91784, 91785, 91786. Some of the notable people born here have been: Cory Lekkerkerker (american football player), Danielle Chuchran (actor), Litefoot (rapper and actor), Brad Lekkerkerker (american football player), Alexis Serna (american football player), James Tuthill (american football player), , , and Eddie Lawson (race car driver). It was reported on October 17th, 2018 that Joyce Pegg (Griggs) passed on in Upland, California. Ms. Pegg was 78 years old. Send flowers to share your condolences and honor Joyce's life. It was disclosed by Chino Champion on June 16th, 2018 that Randy Dean Lollis passed away in Upland, California. Lollis was 62 years old and was born in Altus, OK. Send flowers to express your sorrow and honor Randy Dean's life. It was revealed on May 7th, 2018 that Paulette Fahnestock passed on in Upland, California. Fahnestock was 75 years old and was born in Evergreen Park, IL. Send flowers to express your sympathy and honor Paulette's life. It was reported by Orange County Register on May 2nd, 2018 that Myrtle Louise Lyle (Biggers) passed on in Upland, California. Ms. Lyle was 89 years old. Send flowers to express your sorrow and honor Myrtle Louise's life. It was written by Idaho Statesman on April 5th, 2018 that Patricia Ellen Mortensen (Poulson) perished in Boise, Idaho. Ms. Mortensen was 68 years old and was born in Upland, CA. Send flowers to share your condolences and honor Patricia Ellen's life. It was written by Chino Champion on February 17th, 2018 that Peter Leopold Fischl perished in Upland, California. Fischl was 87 years old and was born in Budapest, . Send flowers to share your condolences and honor Peter Leopold's life. It was disclosed by Chino Champion on December 30th, 2017 that Albert George Partida passed away in Upland, California. Partida was 69 years old. Send flowers to express your sorrow and honor Albert George's life. It was revealed on December 29th, 2017 that Jane Caroline Debruine (Bristol) passed away in Upland, California. Ms. Debruine was 92 years old and was born in Statesville, NC. Send flowers to express your sorrow and honor Jane Caroline's life. It was disclosed by Chino Champion on October 21st, 2017 that Ruth Evelyn Haringa (Ligtenberg) passed on in Upland, California. Ms. Haringa was 72 years old. Send flowers to express your sorrow and honor Ruth Evelyn's life. It was disclosed by Orange County Register on October 15th, 2017 that George Allen passed on in Upland, California. Allen was 92 years old. Send flowers to express your sorrow and honor George's life. 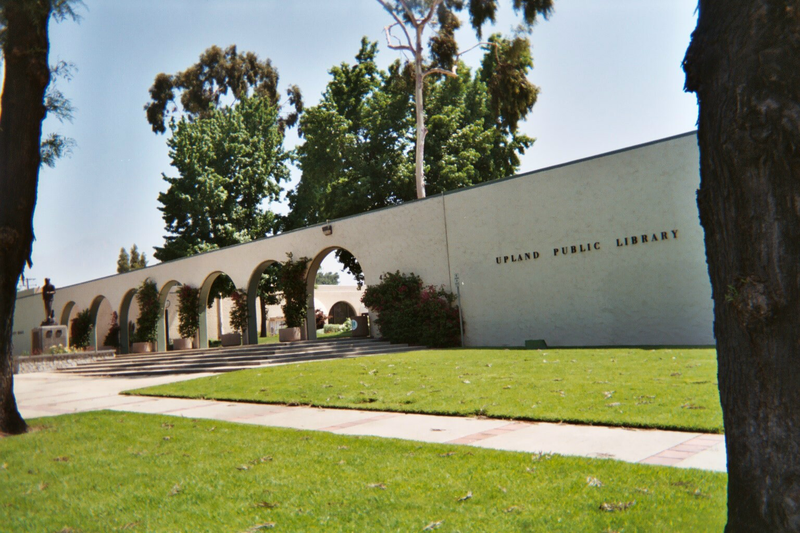 Upland is a city in San Bernardino County, California Bernardino County, California with an elevation of . As of the 2000 census, the city had a total population of 68,393. It was incorporated on May 15, 1906, after previously being named North Ontario, California|Ontario. . . Listing all funeral homes in Upland, California so you can easily send flowers to any location (same day delivery) or find any funeral service. Stone Funeral Home, Upland, CA : Reviews and maps - Yahoo! Local, 909.982.1369. Get Ratings, Reviews, Photos and more on Yahoo! Local. Find a Funeral Home inUpland, California CA to provide the caring burial and ceremonial services your family deserves. We work with local florists and flower shops to offer same day delivery. You will find budget sympathy flowers in Upland here. Our funeral flowers are cheap in price but not in value.